On Friday 25th January, I had the pleasure of visiting both The Bett Show and The Education Show at the ExCeL Centre in London. 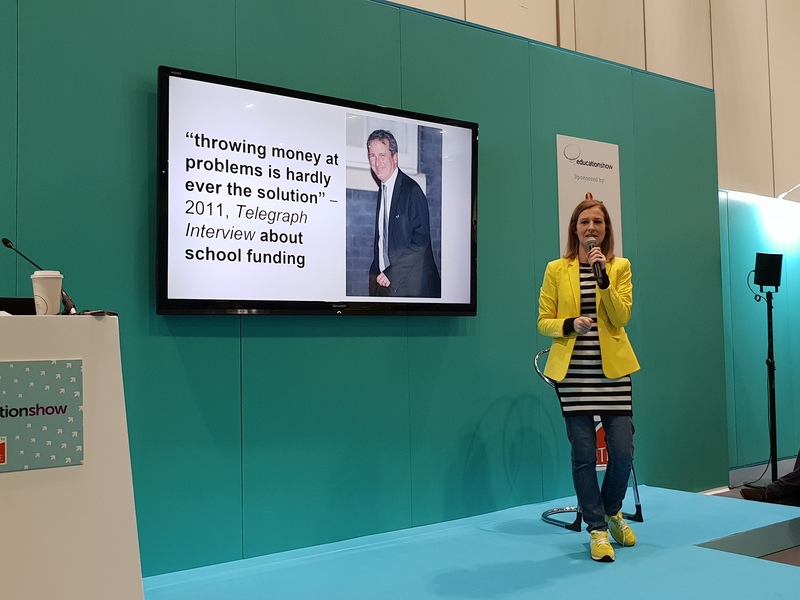 Having never previously attended either event, I was struck by the insightfulness of the presentations that I watched, the impressive level of innovation on display, and the sheer scale of The Bett Show in particular. In addition to sampling some of the latest products in the increasingly dynamic ed-tech sector, I spent the day attending a series of talks relevant to both my own personal interests within the field of education and my role as International Curriculum Coordinator at Fieldwork Education. To mention just a few, Laura McInerney of Teacher Tapp delivered an astute insight into her predictions for the UK educational landscape in 2019, and Morten Jacobsen and Tina Schiolborg of Skolen ved Nordens Plads demonstrated how their ‘i-Work’ model can be used as a self-directed learning tool for children with special needs. 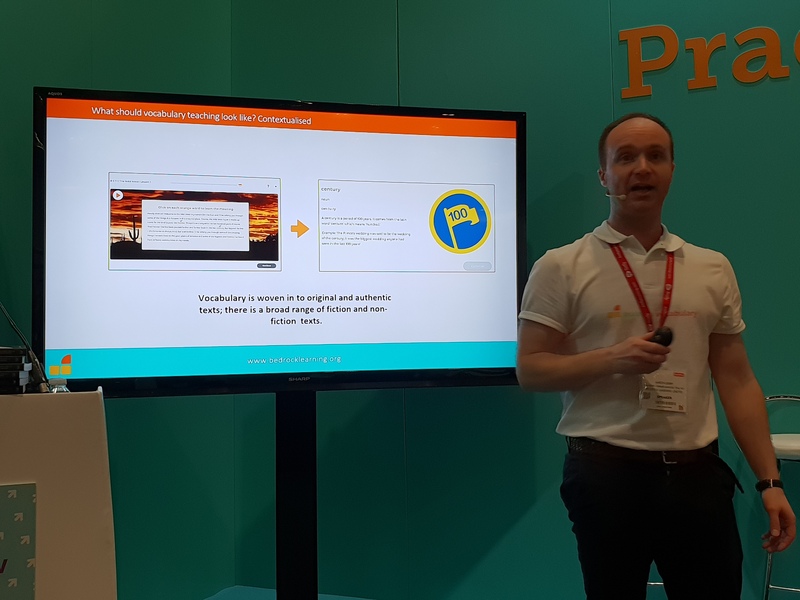 Meanwhile, Aaron Leary of Bedrock Vocabulary discussed the urgent need for teachers to incorporate vocabulary learning in the classroom in a meaningful and contextualized way, both to reduce the attainment gap and to enable learners to engage with what they read on a much deeper level. What do I find difficult about this task? What strategies might help me to complete it? This struck a particularly strong chord with me, as I believe it is crucial for learners to employ self-reflective practices and to be able to recognise their own strengths and weaknesses. This is key to fostering independence in learners, so that they can confidently articulate their goals and identify what they want to gain from the learning process. By asking themselves reflective questions, learners can also resist the temptation to rely on automated thinking and responses, which is necessary for the development of a critical and analytical mind. As our member schools will know, meta-cognitive self-regulation strategies play a major role in the learning processes of our international curriculum range here at Fieldwork Education. For example, our IPC and IMYC Knowledge Harvests enable learners to reflect on what they already know and to think about issues or themes that they would like to know more about within a particular unit. This not only empowers learners through the realisation that they already possess a considerable amount of knowledge, but it also encourages them to make connections within and across units. 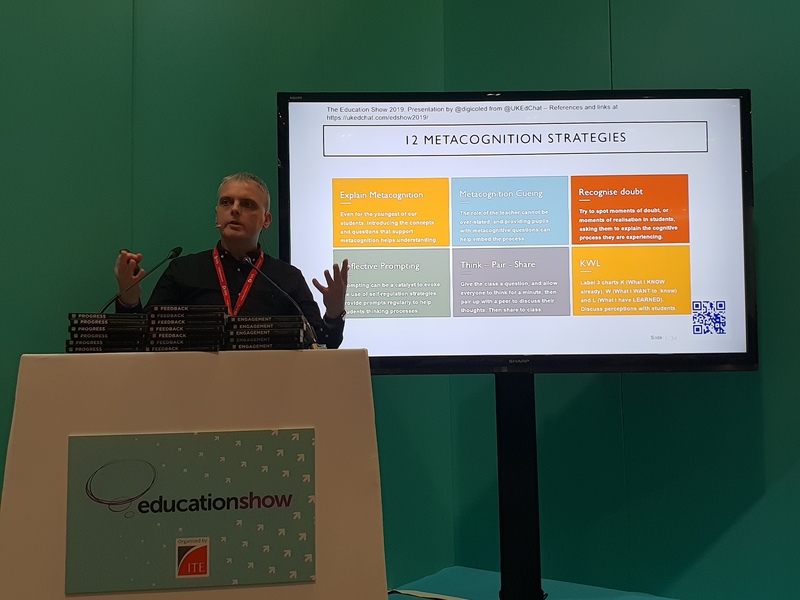 Having seen countless examples of how the Knowledge Harvest enriches learning at our member schools, I am keen to investigate how we can embed meta-cognitive practices more deeply in other aspects of our curricula. 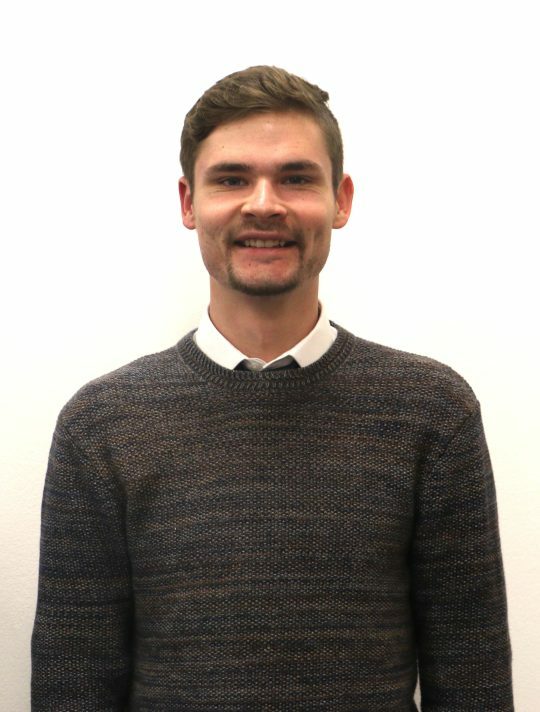 Overall, the time I spent at the Bett and Education Shows taught me a great deal about where the field of education is currently headed, and I will keep in mind everything that I learnt as I work towards reviewing and updating Fieldwork’s three international curricula.